This is just a quick dzień dobry to let you know that I’ve got a bite-sized travel piece on Crikey. 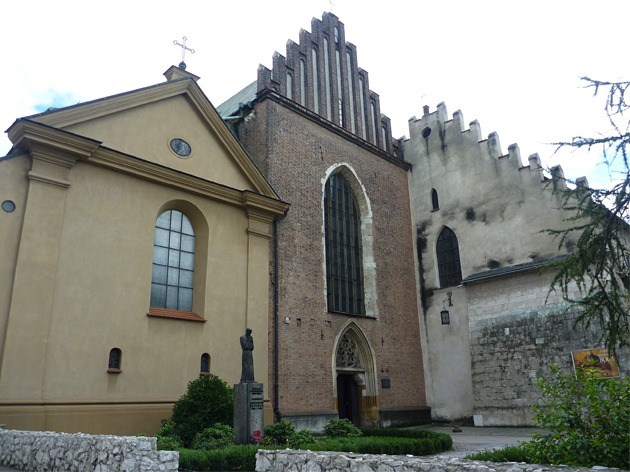 It’s all about the amazing Art-Nouveau fantasy that is the Franciscan Church in Krakow, Poland. What’s behind the door? You’ll have to head to crikey.com.au to find out!